Previously expected to be called Android VR, Google announced Daydream at Google I/O this morning, its virtual reality platform for Android devices. To clarify, Google already had a feature inside of the Android OS called Daydream; It was basically a screen saver that was displayed when devices would sit idle. 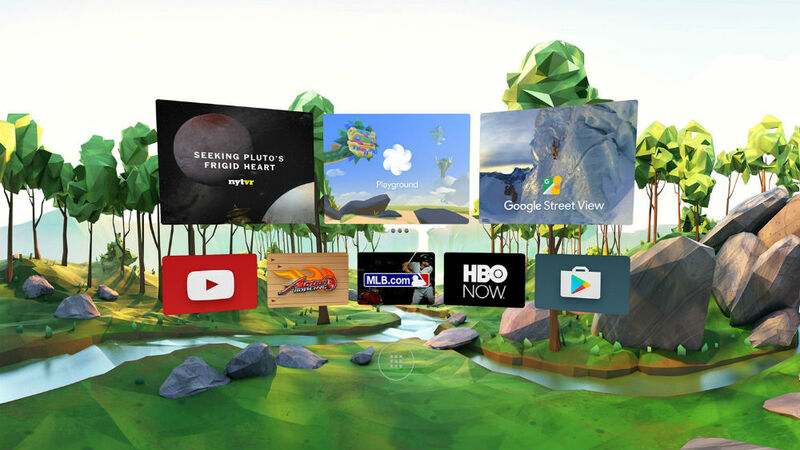 Now, the Daydream name represents Google’s stronger commitment into VR for mobile devices. Daydream has a few branches that you will hear more about over the next few months. For Android smartphones, specifically ones running Android N, a VR Mode has been built into the OS. This mode optimizes the device’s performance, since VR can be quite the processing hog. Additionally, it must be noted that Google has yet to announce any competitor hardware to Samsung’s Gear VR, but has released a reference design for a VR headset and handheld controller device. This reference material can be used by 3rd parties to create actual hardware for Daydream. Daydream also brings a recreated Google Play, specially made for virtual reality. Like pretty much everything else Google announced today, we won’t have much hands-on with Daydream until later this year, sometime around the fall season.